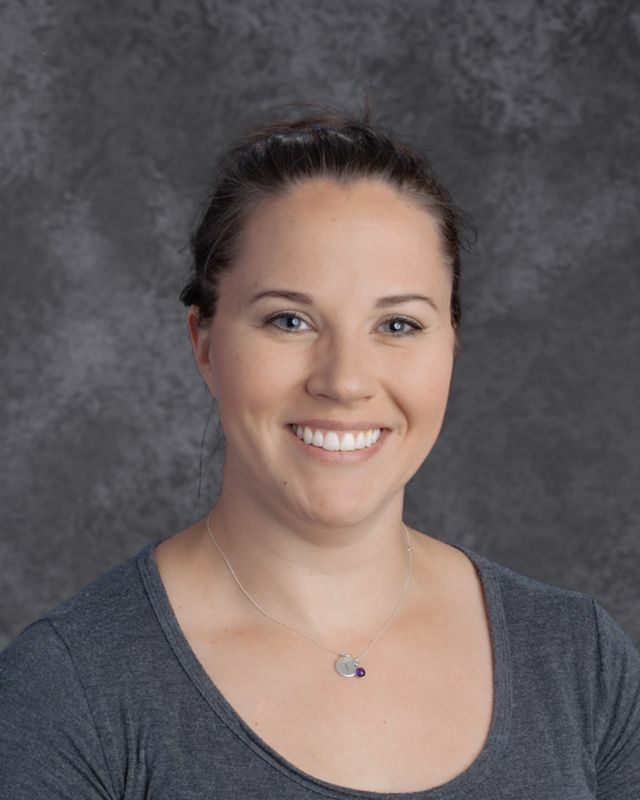 Mrs. Berkstresser loves Crossfit, mystery TV shows (think true crime dramas) and murder mystery books. She also enjoys comic books. In addition, she was a collegiate rower and coached crew here in Baltimore for three years. This year, she looks forward to supporting Boys' Latin's upper school robotics team - the Lumberjacks - as a coach.